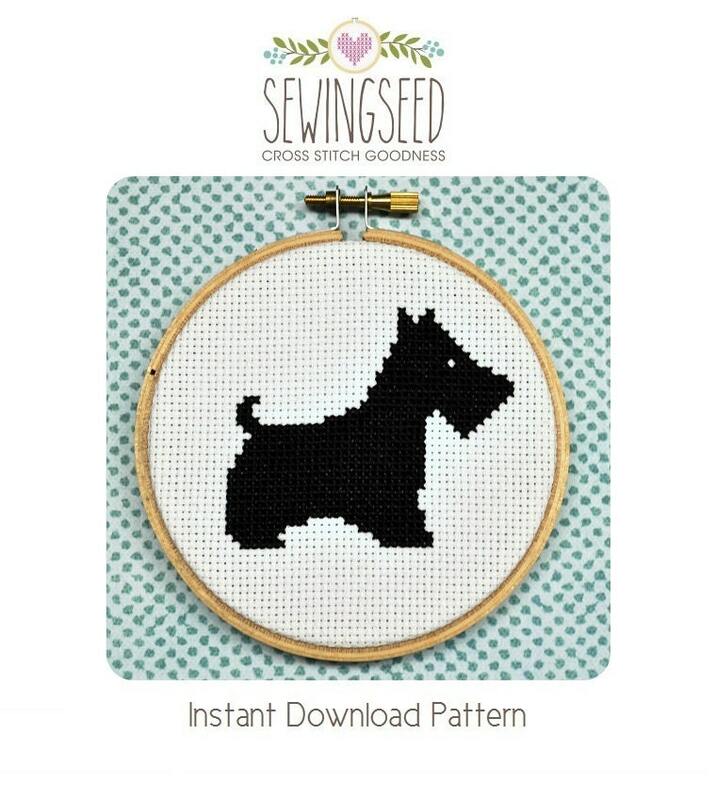 Scottie Dog Cross Stitch Pattern available for instant download via Etsy. Super cute pattern! Instructions were easy to read and it was a nice simple cross stitch to bring with me on vacation.